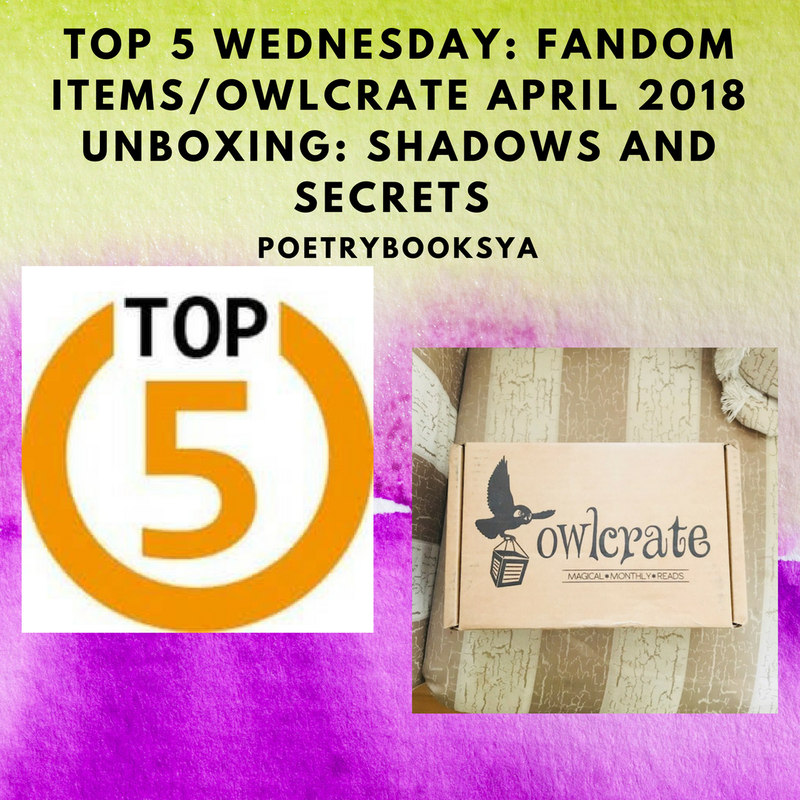 Since this week's Top 5 Wednesday is about discussing our favorite fandom items, I combined this prompt with my first-ever Owlcrate unboxing for "Shadows and Secrets". April 25: Favorite Fandom Items-- Whether it's something you own or something you are lusting after, what are some of your favorite fandom items/merch/memorabilia? Your picks don't all have to be from the same fandom! 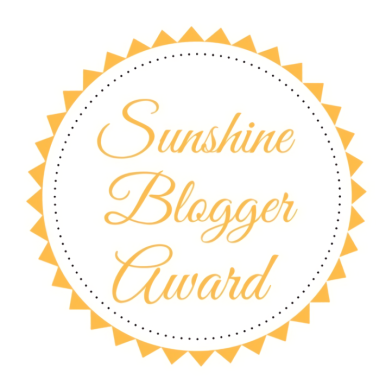 Anthony from Keep Reading Forward has nominated me for the Sunshine Blogger Awards 2018! Thanks, new friend! 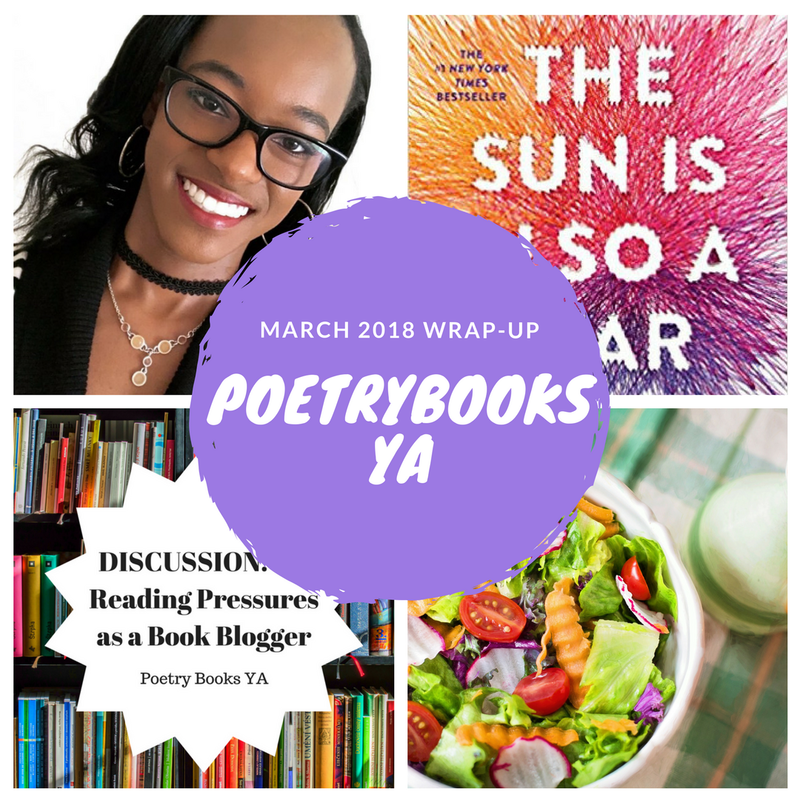 Here's another addition of my new Discussion segment on the blog, thanks to Vivatramp for the 100 Book Blog Post Ideas! 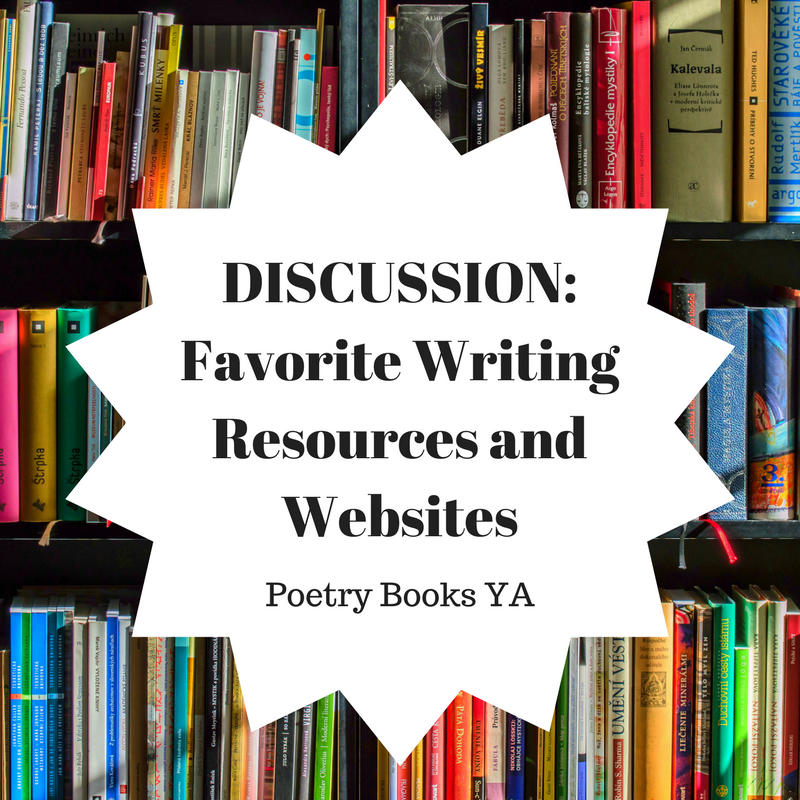 This time, I'm here to discuss my favorite bookish websites and resources. 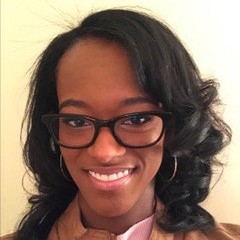 As a writer myself, I use writing and journaling resources not only to help me become better at my craft, but also to keep myself up to date with publishing, marketing ideas, social media platforms, and more in the community. I hope these resources help you as they do me. Created by Lainey from GingerReadsLainey and now hosted by Samantha from ThoughtsonTomes, this week's entry describes our top 5 ideal mashups. 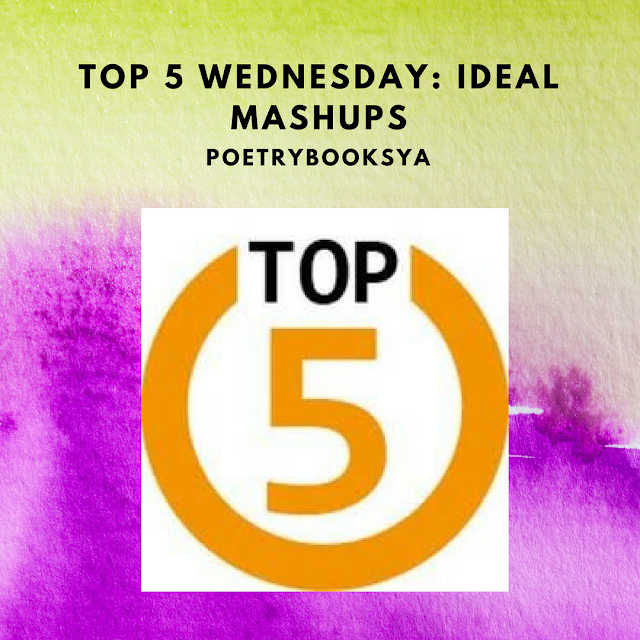 April 18: Ideal Mash-Ups-- You know those comp titles they list in synopses that read something like "perfect for fans of Harry Potter and Game of Thrones"! What would be some of your favorite mash ups, that would make you pick up a book? "A mix of ________ and ___________." Remember, you can also incorporate games, tv, movies, etc. Get creative! This week's question is about fictitious towns we'd love to visit or live in. This week's topic is a freebie, so I chose to use Jamie's topic, Favorite Mean Girls. Keep in mind that these characters aren't really mean, but more like shady and know how to make snappy comebacks! This week's question is about reviews and making decisions regarding review deadlines. You guys. I'm super sick with a cold/flu/sore throat/ everything, that I almost didn't go through with this post today, which was supposed to go up yesterday. But, I'm here and I didn't want to let you guys down without a post, so here we are! 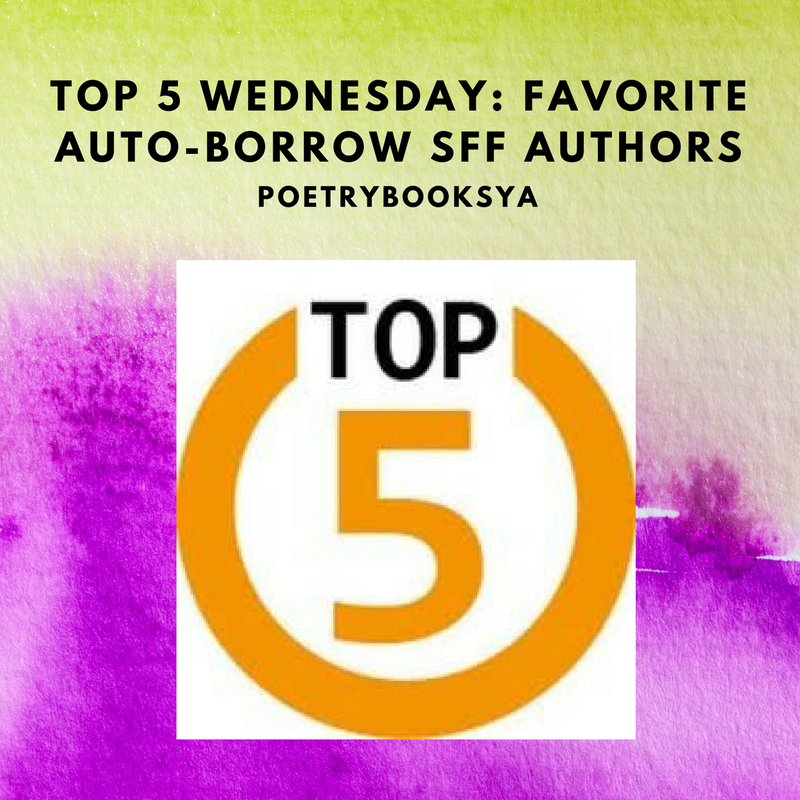 Created by Lainey from GingerReadsLainey and now hosted by Samantha from ThoughtsonTomes, this week's entry describes our top 3 auto-buy sci-fi/fantasy authors. It's in conjunction with the Booktube SFF Awards Crossover babble. I don't buy a lot of books, I mostly borrow from the library or get the EBook. So I'll change this topic to auto-borrow! Also, I don't read SFF books very often; that's why there's only 3 authors listed. I'm more of a contemporary/mood reader, so for this topic, I had to do some digging to find some SFF authors. 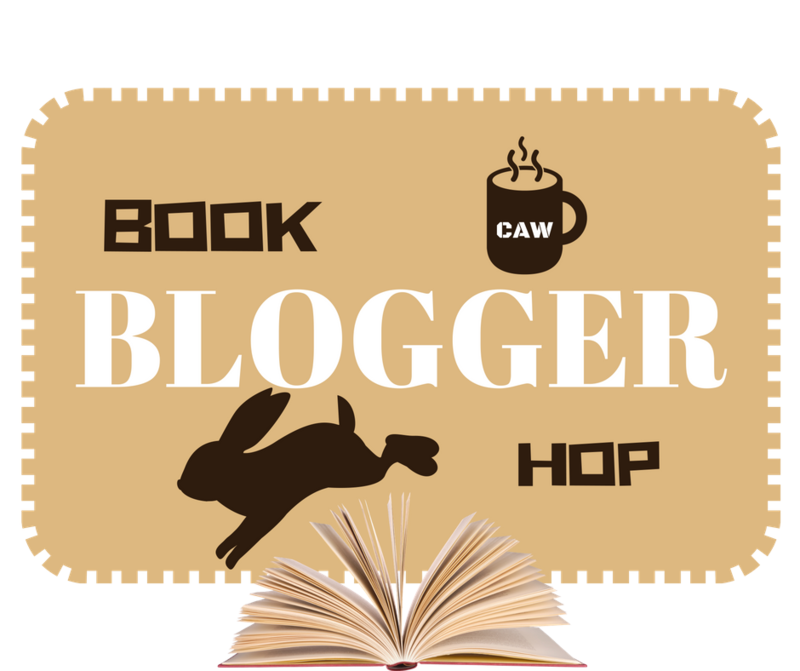 April 11: Auto-Buy Scifi and Fantasy Authors - Booktube SFF Awards Babble Crossover Topic! 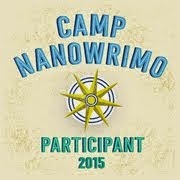 -- This month's crossover topic is your auto-buy authors that write SFF. I celebrated my 25th birthday last month! On the official day, I didn't do much of anything, but during the weekend, I spent it with both my mom and my best friends, Kim and Tracy, on different occasions. I'm lucky enough to be able to share my big birthday with so many loved ones. I still can't believe I'm 25, but I'm glad I made it this far! I also made a list about 25 Lessons Learned in 25 Years as a present to myself. This week's question is about book clubs, and if we participate in them. Note: This post was supposed to be done last week, obviously, but it's been such a crazy weekend for me personally, that I've just now found the time to sit and write one post. Enjoy this very late post anyways! 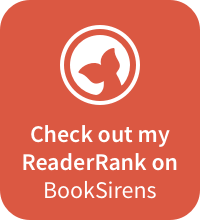 Here's another addition of my new Discussion segment on the blog, thanks to Vivatramp for the 100 Book Blog Post Ideas! 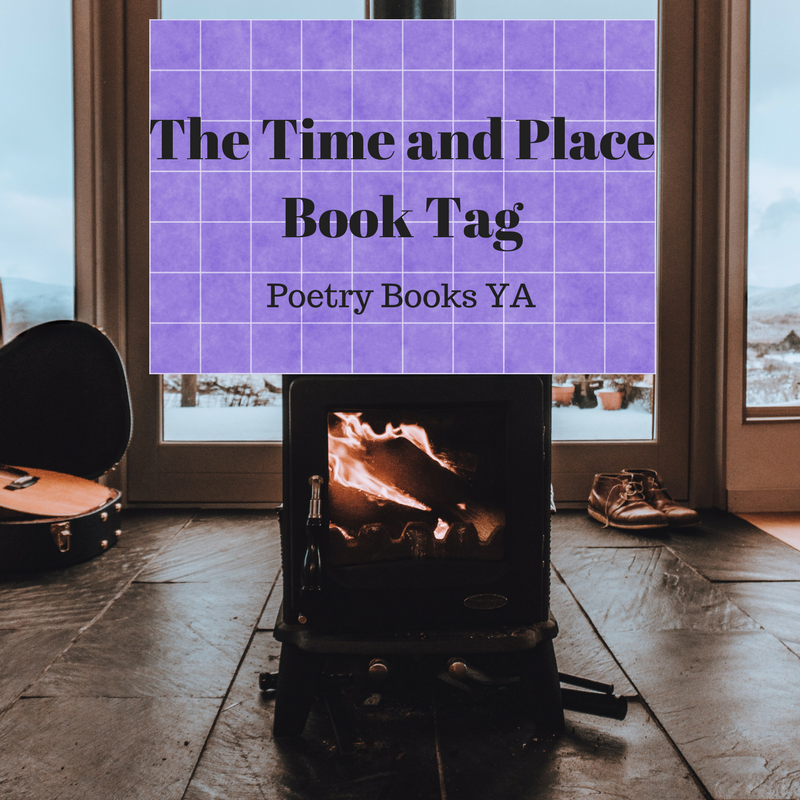 This time, I'm here to discuss the Time and Place Book Tag. I think it's great how books create moments for me as a reader. They're not just pieces of paper with words on them. They create spaces for me to recognize meaningful moments in my life, no matter how bad or good or bad it may end up being when I close the book. There is a sense of reality in fiction, especially when characters and settings take place in situations that I can relate to, or may know someone who has gone through similar situations. 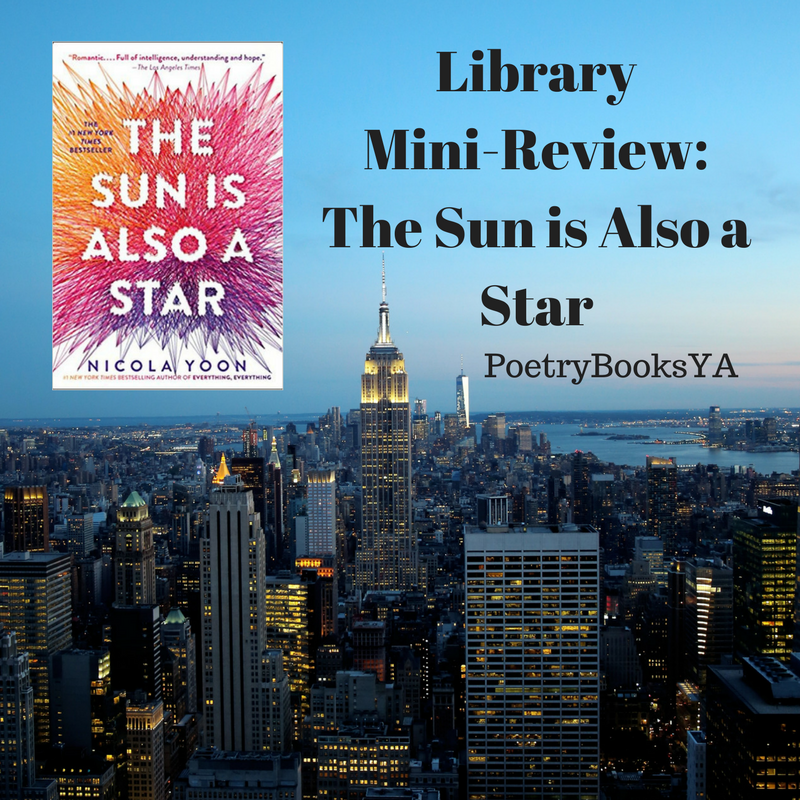 Since this is a library book that has to go back soon, (I'm borrowing from Overdrive) I've chosen to do a mini-review of my first borrow, The Sun is Also a Star by Nicola Yoon.